The launch of our 2019/2020 tour collections (order your brochure or view online) brings with it a host of exciting new destinations, sights and experiences! Whether you’re looking for an Asia adventure or fabulous holidays to South America, before you really get planning for your 2019 vacations, we’d like to present to you our favourites for the coming year. A vast archipelago stretching across the Pacific Ocean, Indonesia is a string of 17,000 lush, volcanic islands full of diverse cultures, beautiful beaches and incredible adventure. The island of Java is at the cultural heart of the country and the place to discover some of Indonesia’s rich and deep-rooted traditions, especially in cities like Yogyakarta. It’s also home to the incredible Borobudur Temple and the majestic Mt Bromo. The island of Flores, on the other hand, is the gateway to some of the world’s most incredible nature, Komodo National Park, where you stroll on pink sand beaches and track the ancient and infamous Komodo dragon. 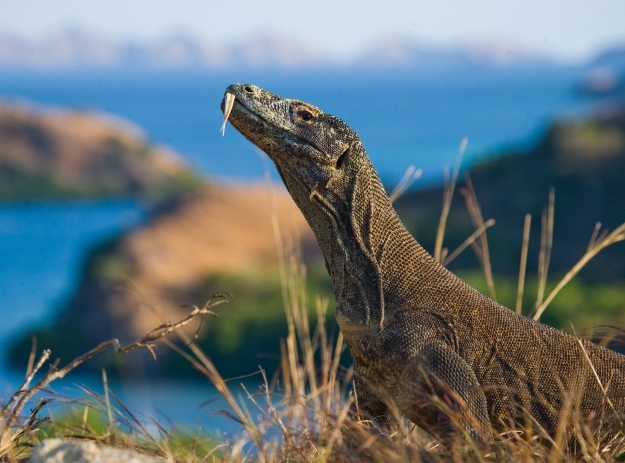 Explore Java and Komodo National Park on our new Incredible Indonesia tour. 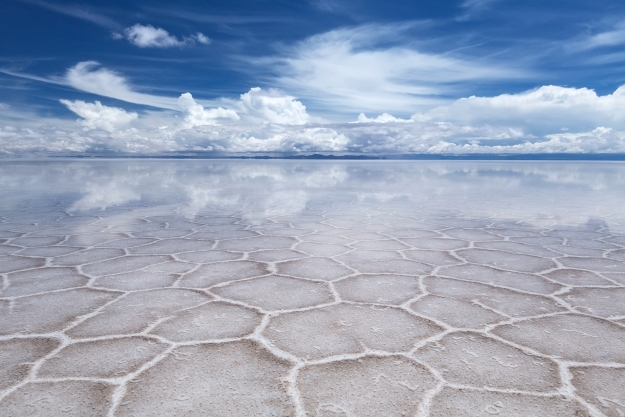 The Salar de Uyuni in Bolivia, at 10,000 square kilometres, is the world’s largest salt flat, and one of South America’s most remarkable landscapes. Completely flat and blanketed in a thick, white salt crust, the vast expanses of nothingness can play fun tricks on the eyes! Visit in the rainy season and you’ll find the few inches of water that pool on its surface reflects the moods of the sky in a spectacular fashion. Once you’ve stopped playing around with perspective photos (google ‘photos of Uyuni salt flats’ – they are magnificent), there’s salt museums, salt hotels, ancient mummies and towering cacti to admire. Frolic on the salt flats on our Ultimate South America tour. This southern Indian state is at the heart of a civilisation that has survived more than two millennia. Having long enjoyed the protection of ancient kingdoms, the rest of India has held less sway here, meaning that those old civilisations, with their unique religion and heritage, are still very much thriving today. Tamil Nadu’s colourful, towering temples and ancient arts sit amongst lush tea plantations, palm forests and paddy fields, making it a delight to explore. Head to the charming city of Pondicherry for chic French colonial architecture and a relaxed, bohemian vibe. 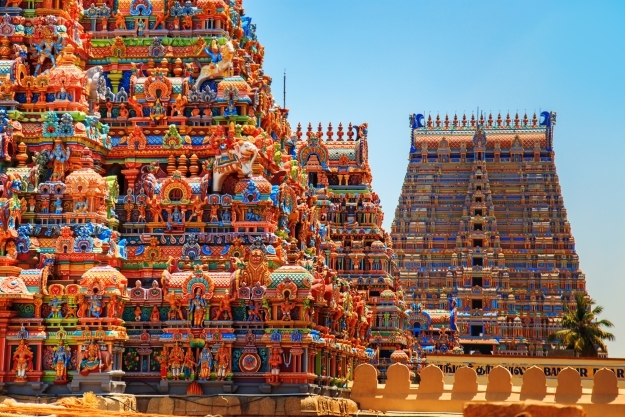 Uncover the best of Tamil Nadu and Kerala on our Classic South India tour. The enchanting city of Kanazawa was once the seat of the powerful Maeda clam, whose wealth and influence made it a great cultural hub to rival Kyoto and Tokyo. The city, having escaped destruction during World War II, is full of historical gems including beautifully preserved geisha and samurai districts, allowing you to take a stroll through the Edo era. It is also here that you’ll can savour the beauty of Kenrokuen, one of Japan’s most celebrated classical gardens and discover how the traditional Japanese aesthetic and philosophy are reflected in its design. 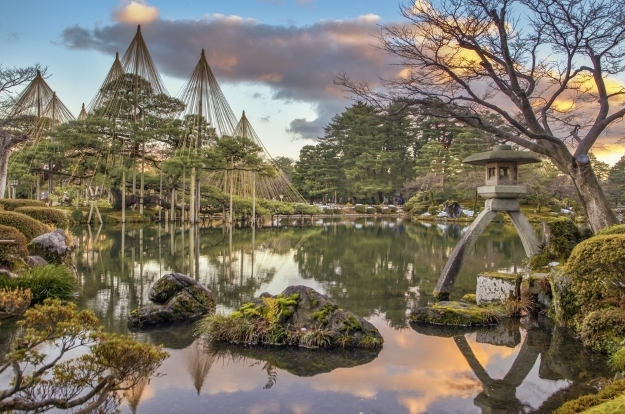 Fall in love with Kanazawa on our Japan Uncovered tour. 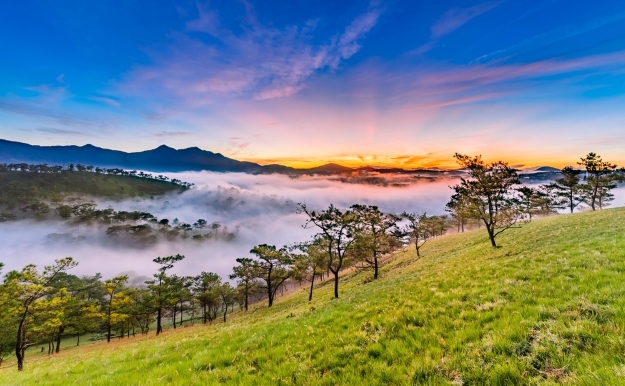 Sat in a spectacular landscape of lakes, waterfalls, forests and bountiful gardens, Dalat was founded as a colonial escape from the searing heat of Saigon. The town itself has some lovely French-style architecture and a lively market, and its surroundings are delightfully different to the rest of the country, with rolling hills, verdant farmland and coffee plantations. The best way to explore it? Vintage steam train, which chugs through the beautiful countryside to the rural village of Trai Mat. Discover Dalat on our Vibrant Vietnam tour. Exuding a rare tranquillity, Lumbini, a sleepy stop close to the India border on the plains southern Nepal, is the sacred birthplace of Siddhartha Gautama, also called the Buddha. A vibrant pilgrimage centre and UNESCO World Heritage Site, the area is full of picturesque and peaceful temples, pagodas and monasteries, including remains of ones, built in the third century BC. More temples are appearing all the time, so there is plenty to explore at a pace that suits the atmosphere – calm, slow and easy! 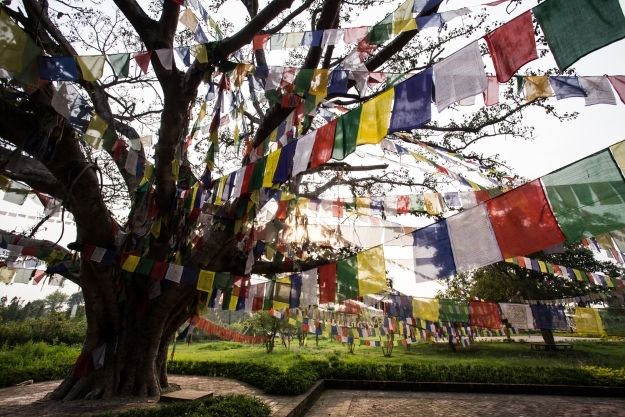 Find inner peace in Lumbini on our Journey to Kathmandu tour. This visual spectacular, performed at Shanghai Circus World, a huge indoor venue located just outside of Shanghai’s city centre! 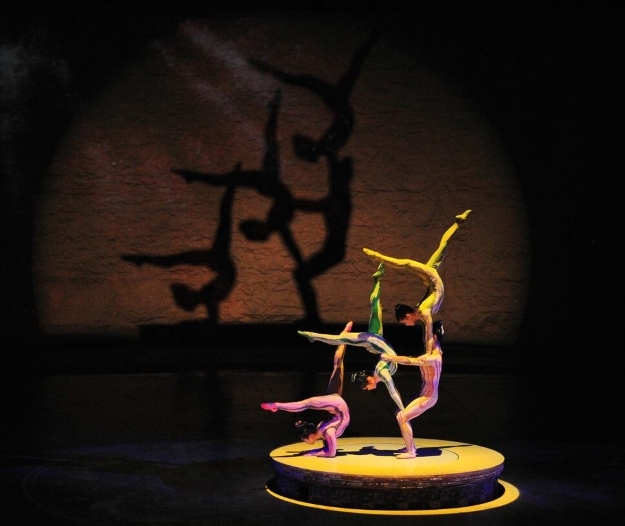 Combining history, martial arts, acrobatics and fantastic special effects, this breath-taking, edge-of-your-seat show is a wonderful and immersive way to gain a deeper understanding of Chinese culture. Hit the big top on tours such as Enchanting China. 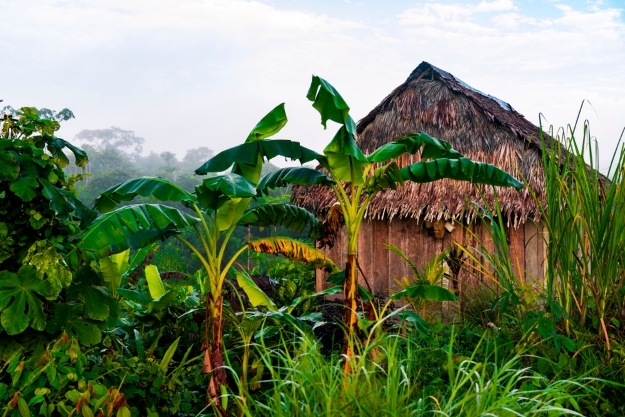 The indigenous Mborore Aldea people live in the lush forests close to the spectacular Iguacu Falls. To a lucky few, they will open the doors to their community to visitors to glimpse the traditional way that their ancestors lived, and still live themselves today. You can meet the villagers, glimpse their day to day life and discover the secrets of their forest home. Listen to stories, myths and legends and, explore indigenous culture through crafts, music and song, leaving the village a little wiser in the ways of the forest. Learn the ways of the forest on our Argentina Adventure tour. General adventure, culture, sightseeing, top things to see. permalink.